Finding a quality, effective toothpaste that you like can be a challenge. I am a big proponent of fluoride, so look for products with it. Fluoride strengthens enamel and is important in fighting decay. If you are prone to cavities, you may even need prescription strength toothpaste like Prevident. Ask your dentist. I tell people to stay away from the whitening products, they are generally not very effective and often cause sensitivity. If you have sensitive teeth, Sensodyne, Sensodyne Pronamel, Sendodyne Repair and Protect and Crest ProHealth are good choices. MI Paste is also a terrific product for sensitivity and needs a prescription from your dentist. 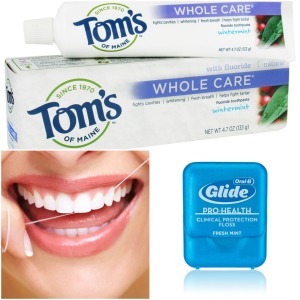 I personally like and use Toms of Maine, Fluoride, Wintermint. It is a natural paste that tastes good. Dental flossing is a key component of good oral health and is often neglected. Flossing is the most effective way of removing food particles and plaque from BETWEEN teeth. Brushing alone cannot do this and without floss you are much more likely to get cavities in between your teeth. Ideally, you should floss every day either in the morning or at night. I recommend you floss first and then brush to remove all of the loosened debris. It is sometimes hard to make this a consistent part of your daily routine. I suggest starting small with a goal of 2 or 3 days per week. Then work up to making flossing a daily habit. Don’t rush and don’t jam the floss straight down into your gums. It should be a gentle motion in a C-shape between the tooth and gums. You may find that your gums bleed when you start to floss. This is a sign of inflammation. The more consistently you floss, the less you should bleed. If this is not the case or you have excessive bleeding, please see your dentist. There are three basic types of floss: waxed, unwaxed and Glide type or tape. I like the waxed or Glide type of floss. If you have some limitation with your hands or cannot get to all of the teeth, you can also use flossing aides like a floss pick. I cannot stress enough the importance of regular flossing. A good motivating tactic is also a bit gross. The next time you floss look at the floss itself and smell it. It looks and smells terrible. This is what gives you bad breath and cavities and most importantly puts your general health at risk. I am often asked by patients and friends to recommend dental products. With so many choices in the pharmacy, grocery store, and online, it’s no wonder people are confused. 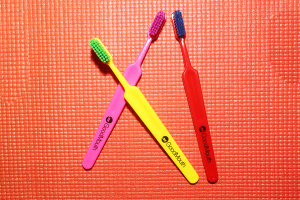 When used correctly, at least twice daily, quality toothbrushes remove many different types of microorganisms from the mouth. It is extremely important to purchase the correct toothbrush and use it correctly. You should only buy soft or ultra-soft bristled brushes. Medium and hard bristles do not, as many people believe, clean your teeth more effectively. In reality, they increase the likelihood of damaging your gums and enamel and shouldn’t even be on the market. For manual brushes, make sure the handle of the brush fits comfortably in your hand and the head of the brush isn’t be too big or too small to reach easily to the outside of the top back teeth. For electric brushes, I recommend Sonicare and Oral-B. There are many different handles and brush head types. Again, try to find a handle that fits comfortably in your hand and a brush head that is just right for your mouth. There are various brush heads for orthodontics (braces), periodontal disease, a small mouth, etc. Order the fewest number of brush heads to start and make sure you like it, then stock up. You should change it every 2 to 3 months and more often if you have chronic illnesses like diabetes or heart disease or you have a history of tooth decay. 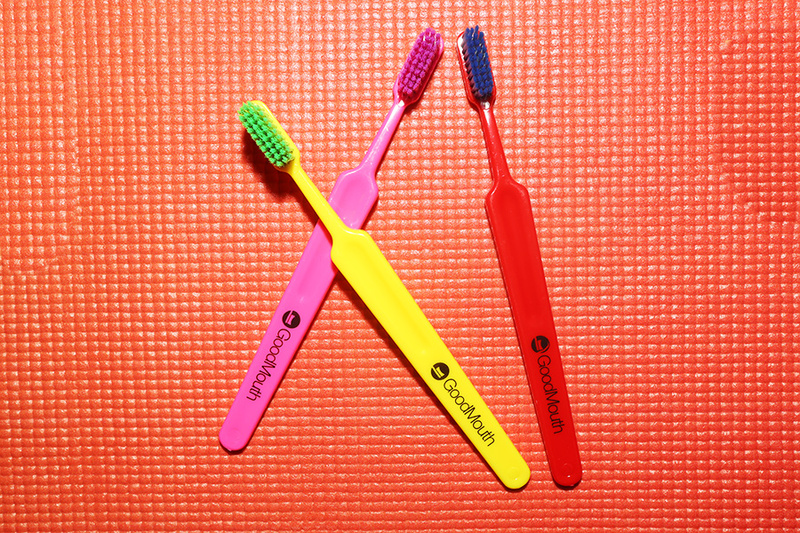 GoodMouth is a subscription service that delivers brushes to your door on a regular basis. They also can suggest a brush to help take some of the guesswork out of the selection process. You can find them at www.GoodMouth.com. The anxiety that comes with going to the dentist can be debilitating. Millions of people don’t go to the dentist regularly and some avoid the dentist altogether because of fear. Often times, this is because of a bad experience from childhood but it can have many other origins. As the fear grows, many will only see the dentist when pain begins or teeth break. This can become a dangerous cycle. Thankfully, modern dentistry has come a long way to help dental phobics. Medication, equipment, and understanding by the dental team can make visits easier and often relaxing. We have treated thousands of patients during our careers with some level of phobia. In fact, we have helped many patients that literally could not walk in the front door and who now visit the office regularly and actually look forward to the visits. Ask friends and family if they like their dentist. If nothing by word-of-mouth impresses you, search the internet for a trusted local dentist.  Reviews on Facebook, Google, ZocDoc, HealthGrades, and even Yelp can give a glimpse into what others are saying. This step can sometimes be the hardest, but if you ask the right questions, dental offices can help put you at ease over the phone. Ask the dentist and the team if they treat dental phobics and if so, how. Also, ask if they perform any type of sedation. Think about what might make your first visit easy. It can be helpful, depending on your situation, to ask for a basic consultation. Make sure you are clear in communicating that you are fearful and only want to meet the dentist and see the office. This way you will have a good sense of the office and procedures prior to the actual appointment. 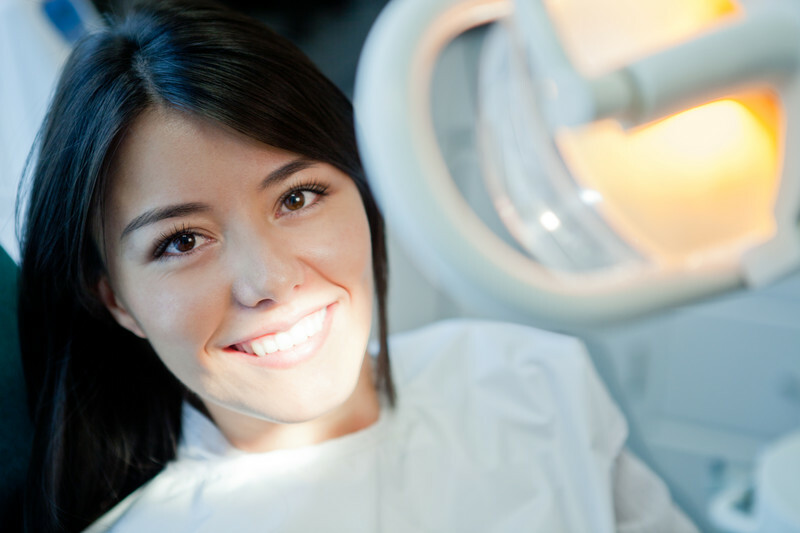 Sedation dentistry has transformed the treatment of patients with dental fears. The term can mean many things, and there are several types of sedation with different indications and levels. Some offices use nitrous oxide or “laughing gas” to essentially “take the edge off” a bit. Think of it like having a couple of cocktails. Patients are aware of the surroundings, but are otherwise more relaxed. It is safe because it is mixed with roughly 70% oxygen. Oral sedation utilizes a pill and is sometimes called “sleep dentistry.” This term isn’t quite accurate, as patients aren’t really sleeping. It is, however, an extremely safe and effective way to treat phobics. The patients are not aware, for the most part, of any part of the procedure but are still able to communicate. In our practice, this has been an incredible way to treat hundreds of patients who otherwise could not handle the treatment. The next level of sedation is IV sedation. This requires a board certified anesthesiologist. Patients are completely sedated throughout the procedure. Finally, general anesthesia is used in the most extreme cases. This needs to be performed in a hospital or surgical center. There are no silly questions when it comes to your health. Start by asking for a referral or doing some research and then picking up the phone. We recommend exploring all of your options and making an informed decision with a team that you trust. When you sit down with your potential treating doctor and their team, we highly suggest coming with a list of questions and taking notes. Once you are put at ease, you will be on your way to better oral and general health.